We are National Industries have been supplying Legal Stationery to various legal administrations & private practisioners since past 20 years. We offer a Complete Line of High Quality Law office Supplies for Every law practice incuding Indexes , exanding Files , Legal Cobra Files , Bond papers , Legal Pads , Page flags , Stamps & more. Legal Size or F/S Size L Folder is made from the best quality Plastics , it is Clearand tranasparent. Ideal for keeping you A4 and Full scape Documents safe, neat and tidy.It is best for use by lawyers in all kinds of Law , Legal and Advisoy Firms. Also available in Multi color options. One Pack contains 10 F/s Size L folders. 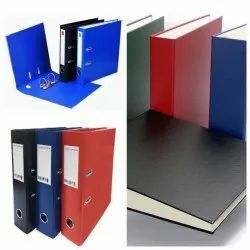 We have wide range of Ring Binder Files in Legal Size for legal size paper ideal for use In law offices , Courts , Law Firms Etc. Printing of Company Name or Customer Details can also be done. Option for Top Side and Center openings. 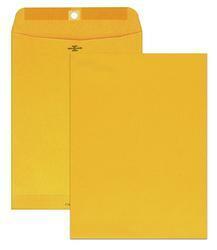 Envelopes that can hold A4, B4, Letter, Ledger and Legal Size Papers based on the size of the envelope. 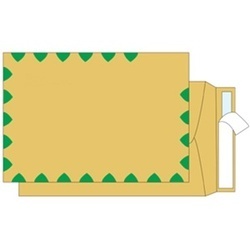 Pack of 50 & 100 Envelopes. For Printing please email your matter on Nationalindustries.info@gmail.com and your request will be processed for the same. 28lb, with green diamond border, open-end. Peel & Seel. 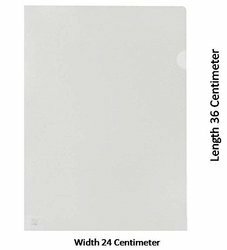 Fits letter size paper. 100 per box.